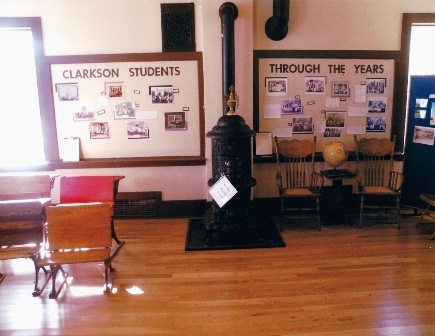 In 2003, the Clarkson Historical Society took on a project to preserve and save the Historical Clarkson Academy (schoolhouse) from its pending destruction. The Academy, a two-story Greek Rival brick building built in 1823, sits close to the center of Clarkson’s Historical District. It is on the National Register of Historical Buildings and is a unique example of a Civil War era academic institution. Through fund-raising, government grants, private grants, and in-kind contributions, the society has had much success since taking on the project. The Academy now has all new utilities, and straightening of the bell tower and the first floor has been completed. 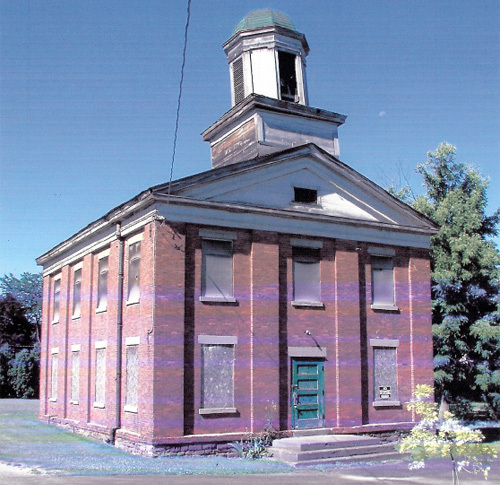 Upon total completion, the schoolhouse will be used for civic community meetings, to educate the general public, promote tourism, and to house a possible museum, with an annex office for the Town Historian. 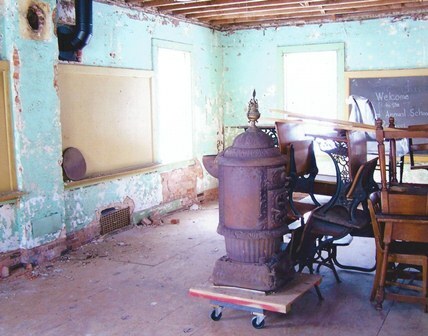 The second floor will house the classroom with original desks, potbelly stove and other 19thcentury items. 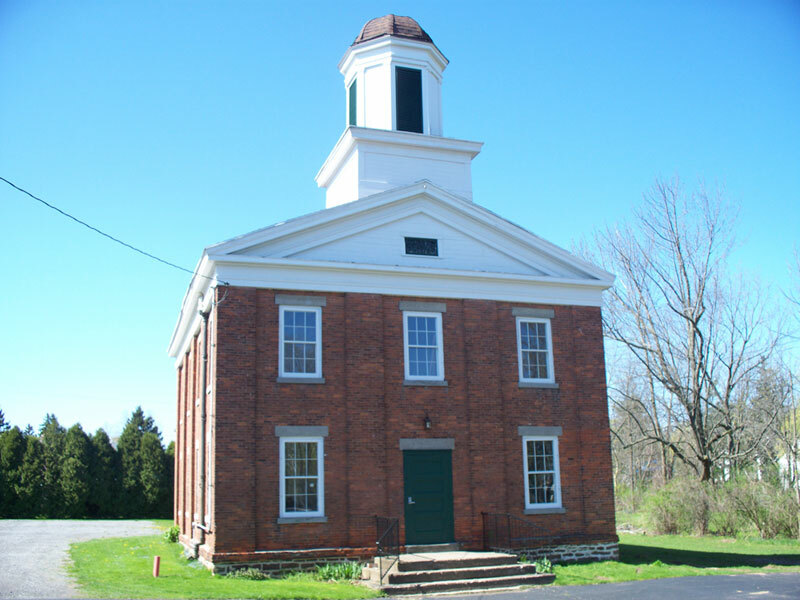 There has been interest from several K through 12 school administrators to use the schoolhouse for field trips to promote Heritage Education to elementary school children. Imagine giving today’s students a history lesson on how school was taught many years ago, right inside the actual building where school took place. Hopefully, once again schoolchildren of today can ring the school’s bell just as they did in the past.